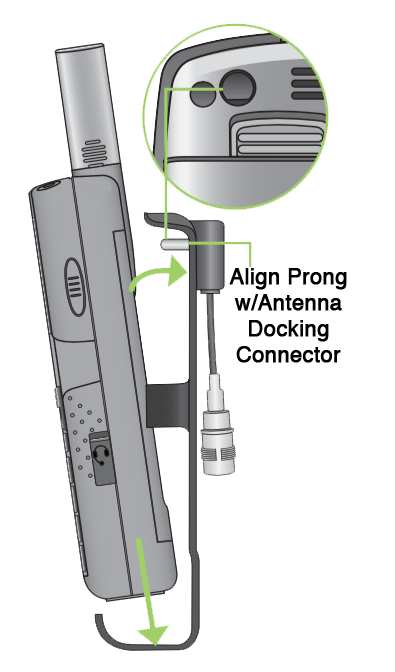 This tutorial will walk you through step-by-step on how to perform an Iridium 9555 Antenna Adaptor Installation properly so you can ensure a high-quality global connection that is good and strong! You can also follow this link to our store to purchase your own Iridium 9555 Antenna Adaptor. Note: Your phone was shipped with a plug protector for the antenna connector. For your Iridium 9555 Antenna Adaptor Installation to go properly you must remove this prior to use. 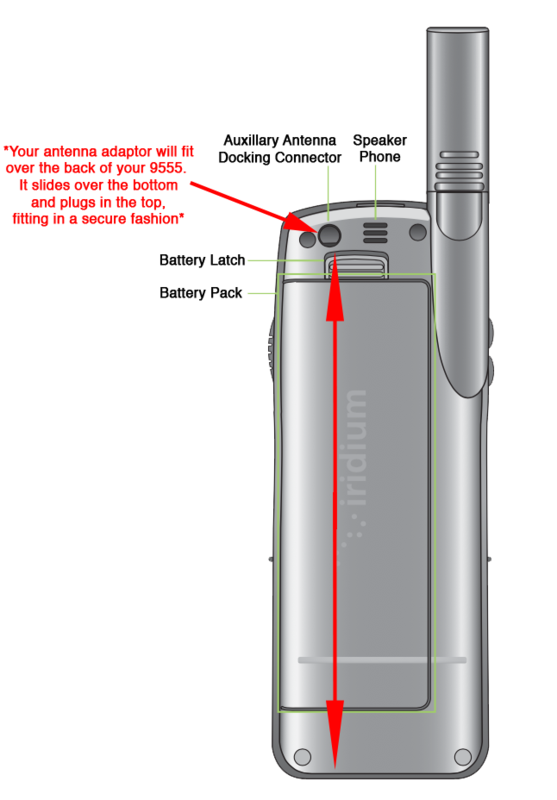 The Antenna Adaptor allows you to connect your Iridium 9555 Satellite Phone to an external antenna. 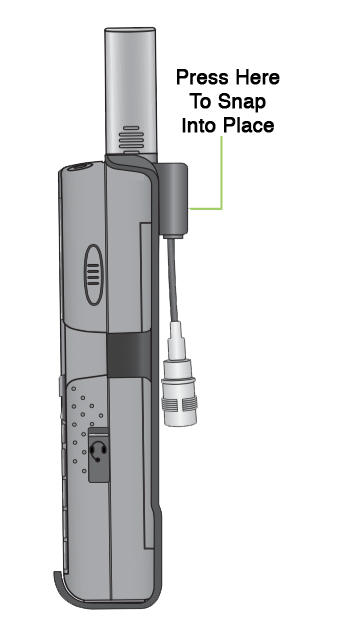 The adapter uses a TNC female connector to attach to an antenna cable with a TNC male connector. To ensure a proper connection make sure your device is plugged in nice and snug flush to the device.